Join us on July 1st from 8pm to midnight for Karaoke! 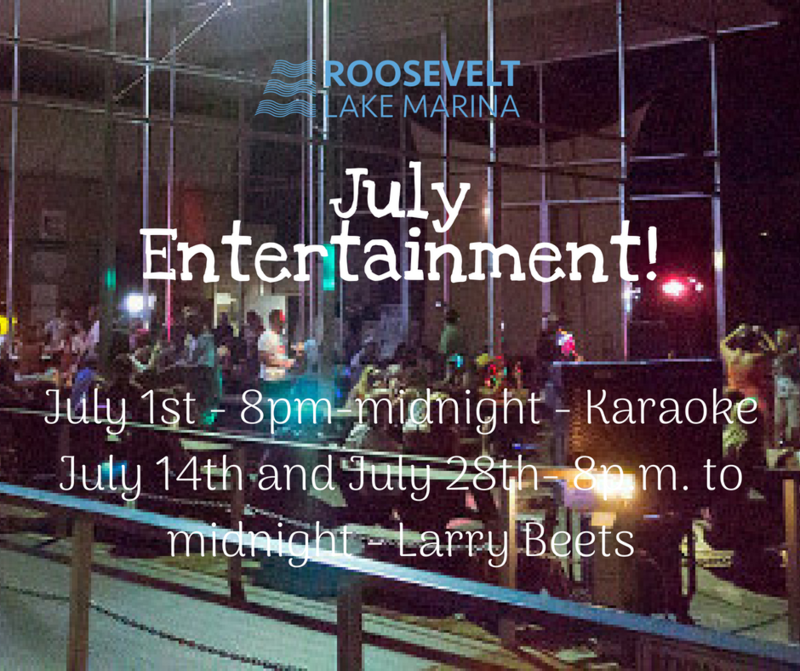 In addition, Larry Beets will be performing 7-14-18 from 8p.m. to midnight AND on 7-28-18 8p.m. to midnight.